Tired of your power naps running away with more time than what you had planned for? We’ve all been through the occasion where our 15 – 20 minute nap turns into hours of sleep just because you hit that snooze button. iOS developers at Phase4 Mobile have recognized this slight problem that can ruin your entire day, and have released Power Nap HQ to make sure your nap cycles are well measured from now on. More details to follow, right after the jump. I’ll get into the tidbits of the app’s construction in a bit, but let’s just all take our time to admire the beautiful UI the designers have come up with, and it looks well suited to the entire iOS aesthetics as well. 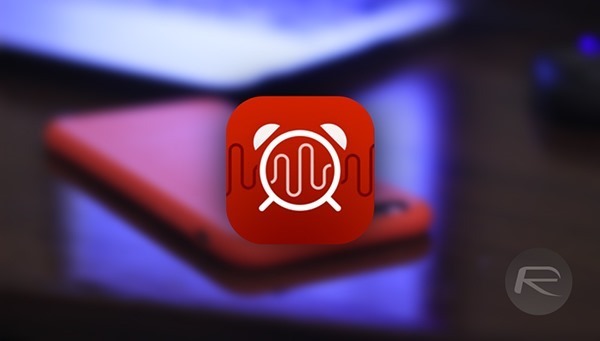 Power Nap HQ is not your typical alarm cycled app which will wake you up at the time you specify, because that’s for your iPhone’s alarm clock to deal with. Power Nap HQ is more similar to the array of sleep tracking apps for the iOS platform, where the app, through the use of "proprietary algorithms", monitors and tracks your sleep to wake you up when your nap has hit that sweet spot. 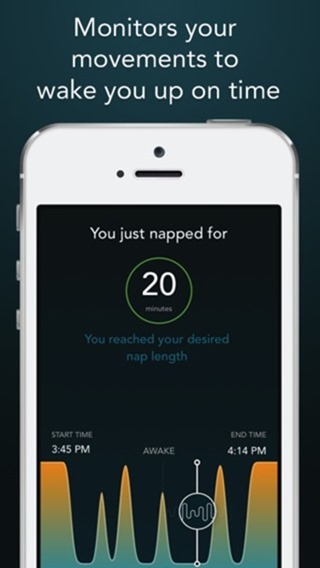 Users will simply run the app, set the optimal time for the nap and place it by their pillow as they sleep. • Measures your nap and wakes you after the nap time you choose, from 10 minutes to 3 hours. • Graphs your nap activity and logs your nap data for easy comparisons. • Captures the loudest sound during your nap, so you can hear noise, snoring or talking in your sleep. • Wakes you gently to a catalog of beautiful natural sounds from around the world. • Works in background or with the screen locked. 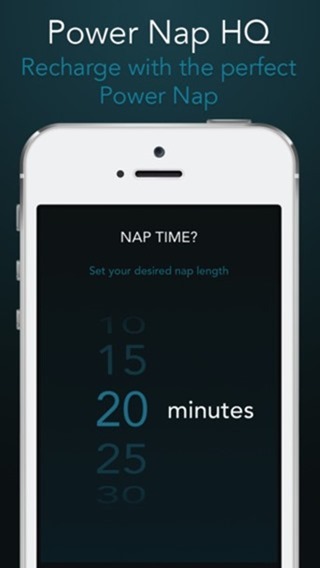 • Snooze function allows you to extend your nap a little longer. 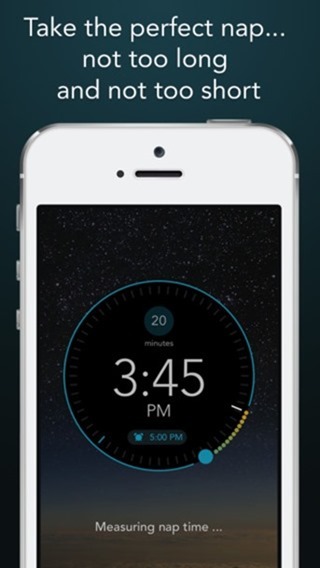 • Modern easy-to-use interface, tailored for nap time and gentle wake up. Power Nap HQ is available on the iTunes App Store for just $0.99, though nothing can be pricey enough if it makes your power naps actually effective. The app requires iOS 7 and above to run, and is optimized for user on the iPhone.